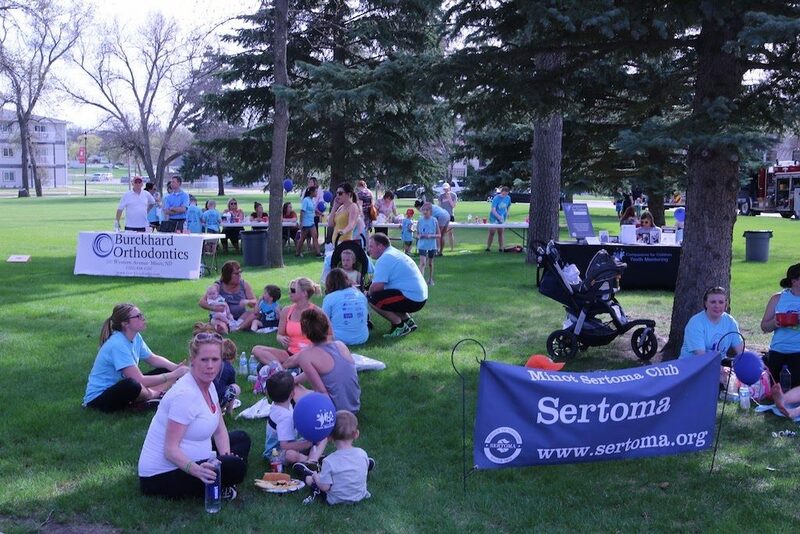 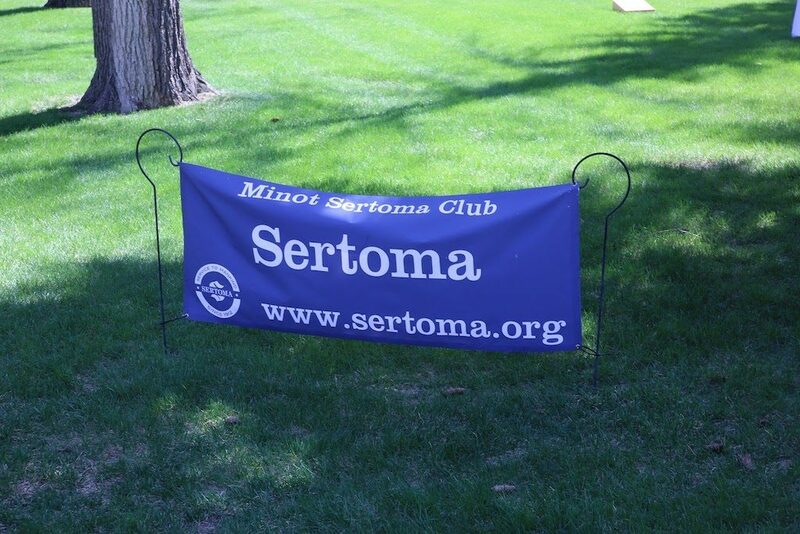 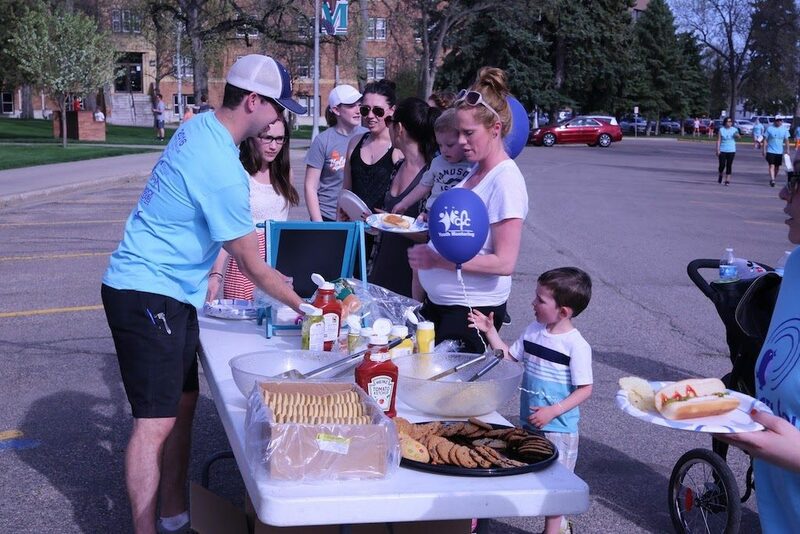 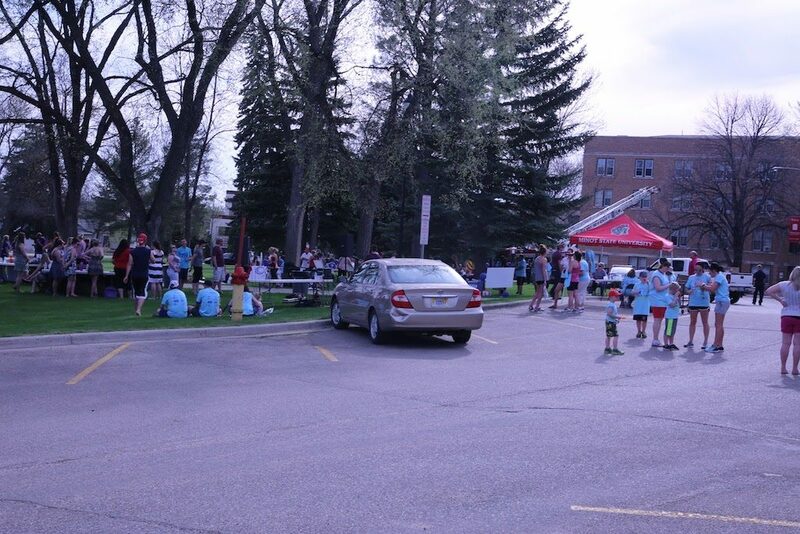 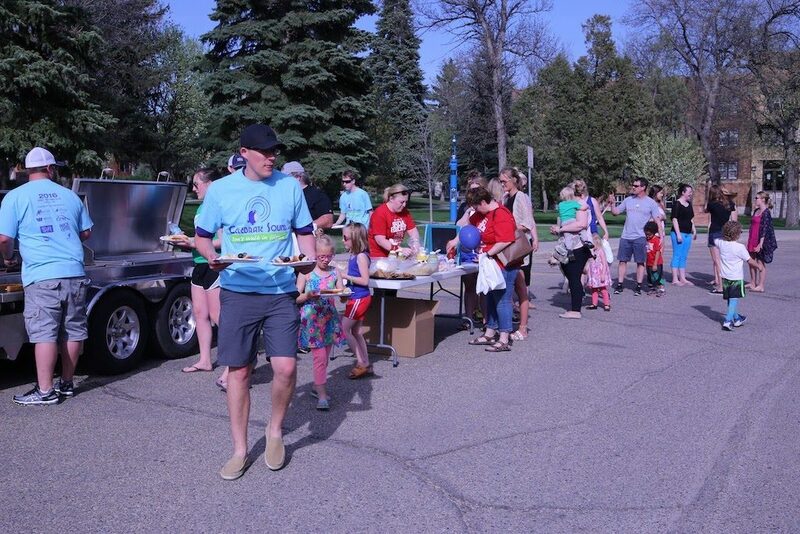 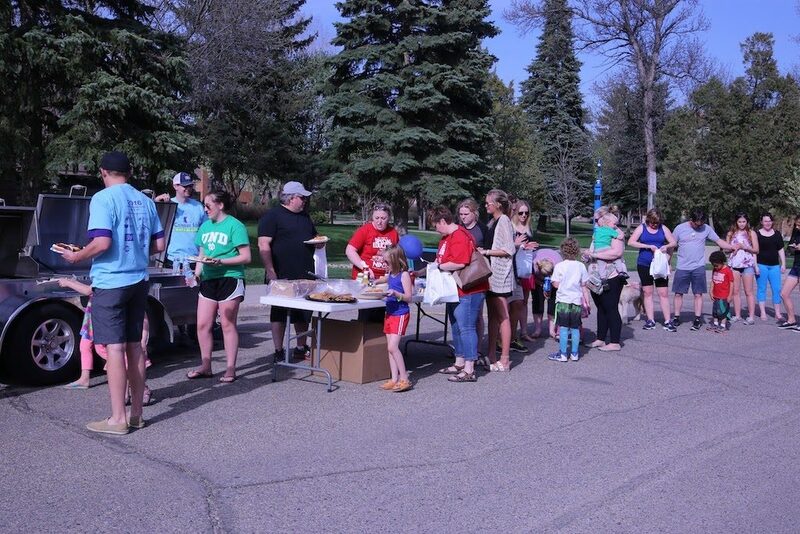 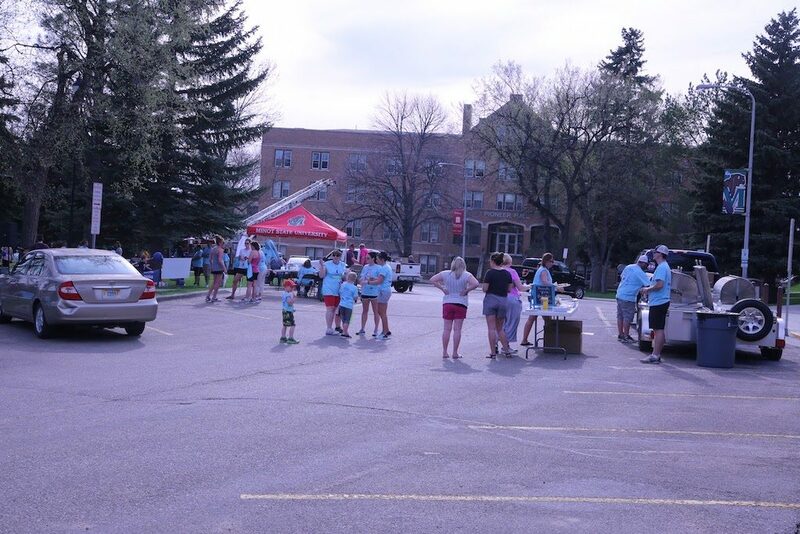 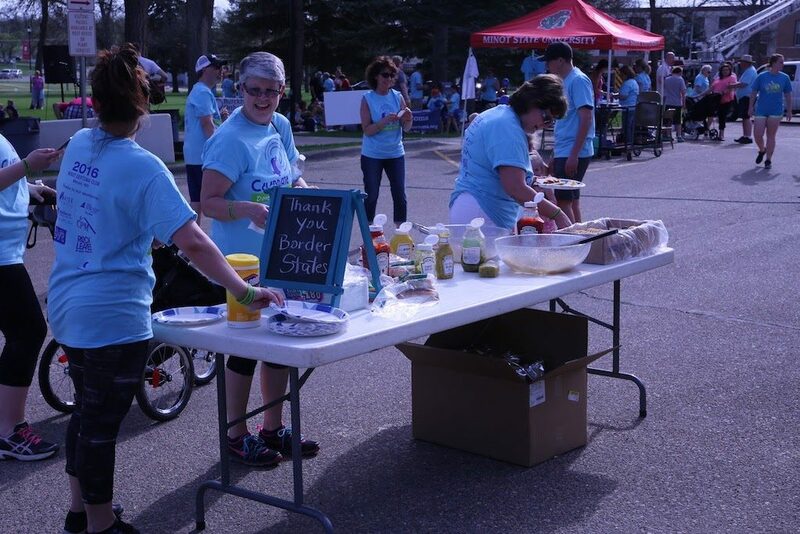 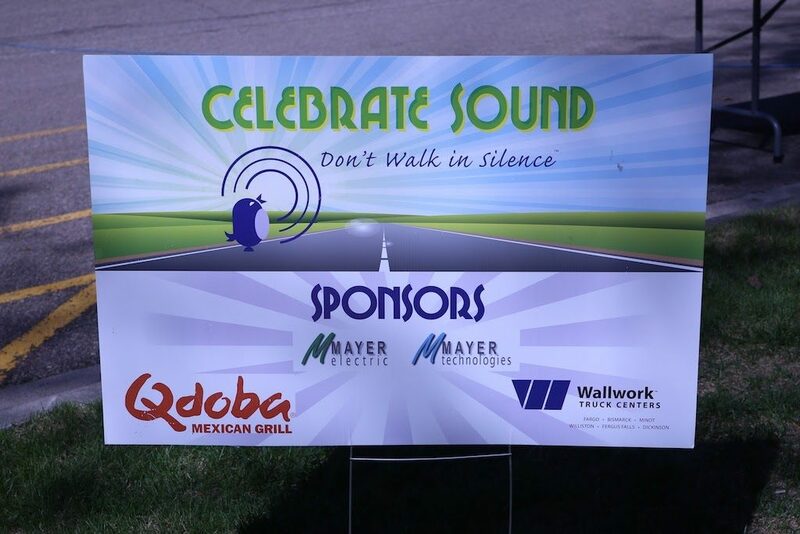 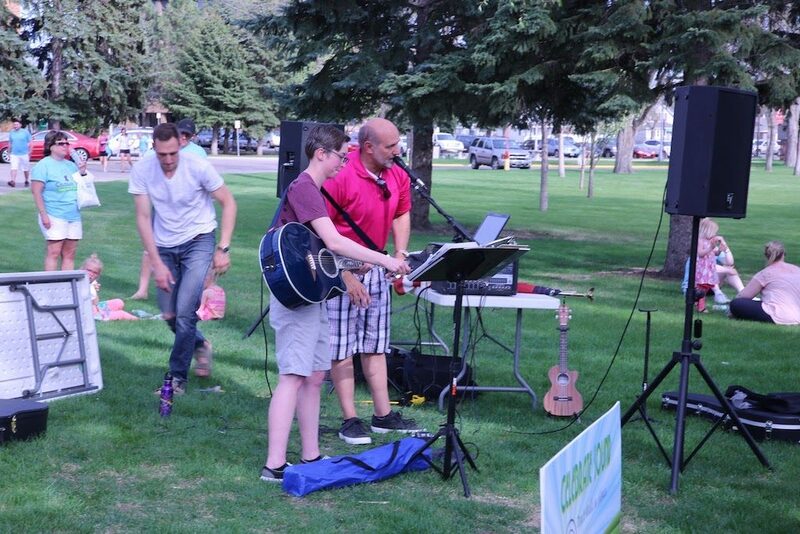 The Minot Sertoma Club will be hosting the 4th annual CELEBRATE SOUND Don’t Walk in Silence. 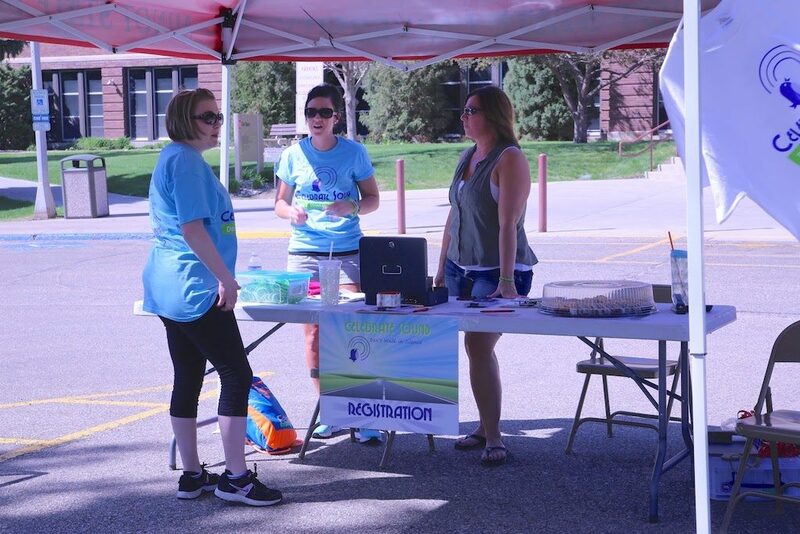 Our event is part of a national effort to increase awareness of the need to protect the gift of hearing and serves to raise funds for both local and national sponsorships. 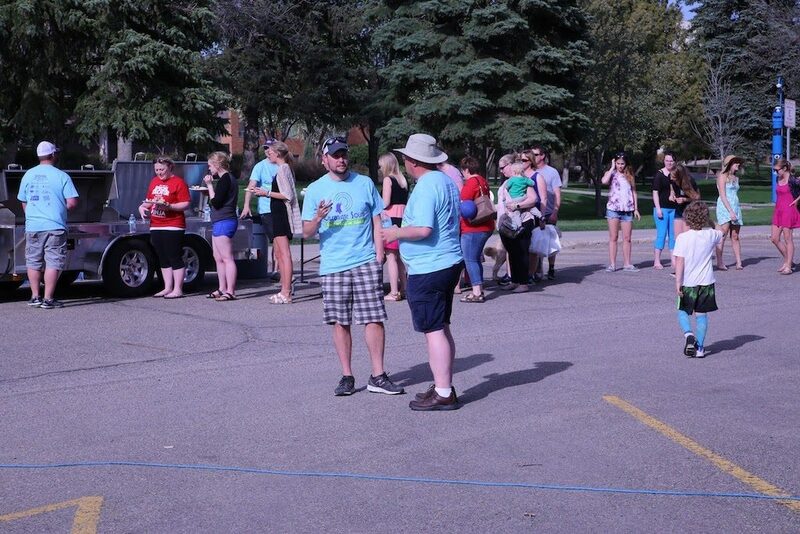 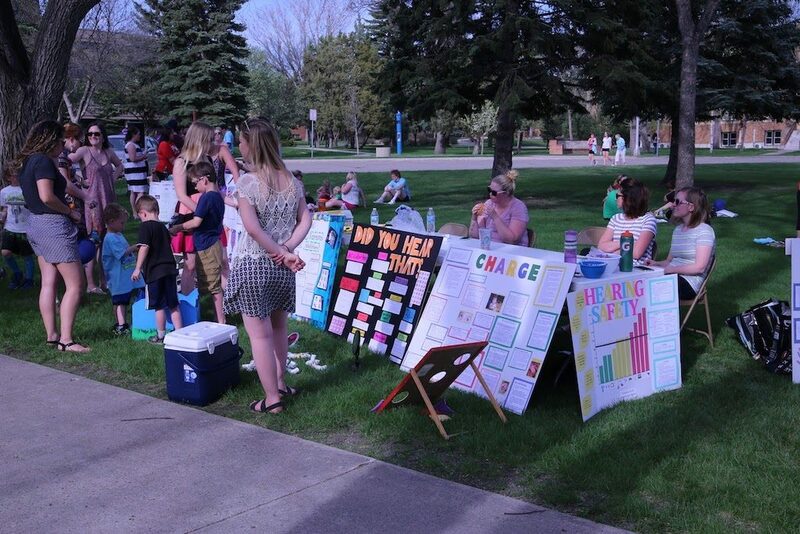 The money raised will go locally to Hands and Voices ND and to Summer Camps for deaf and hearing impaired kids.